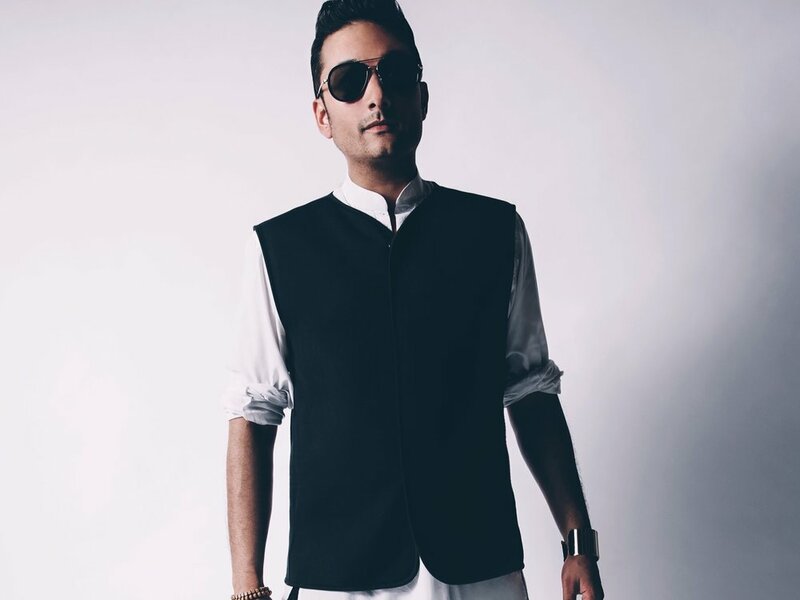 Raghav sold over 1.4 million copies of his debut album, Storyteller, which led to a MOBO Award, 2 UK Asian Music Awards, 1 Urban Music Award and 4 UK national top 10 singles. The album changed the landscape for artists of South Asian origin worldwide. It was a fresh sound of Bollywood, R&B and Reggae that produced some of the biggest hits worldwide. 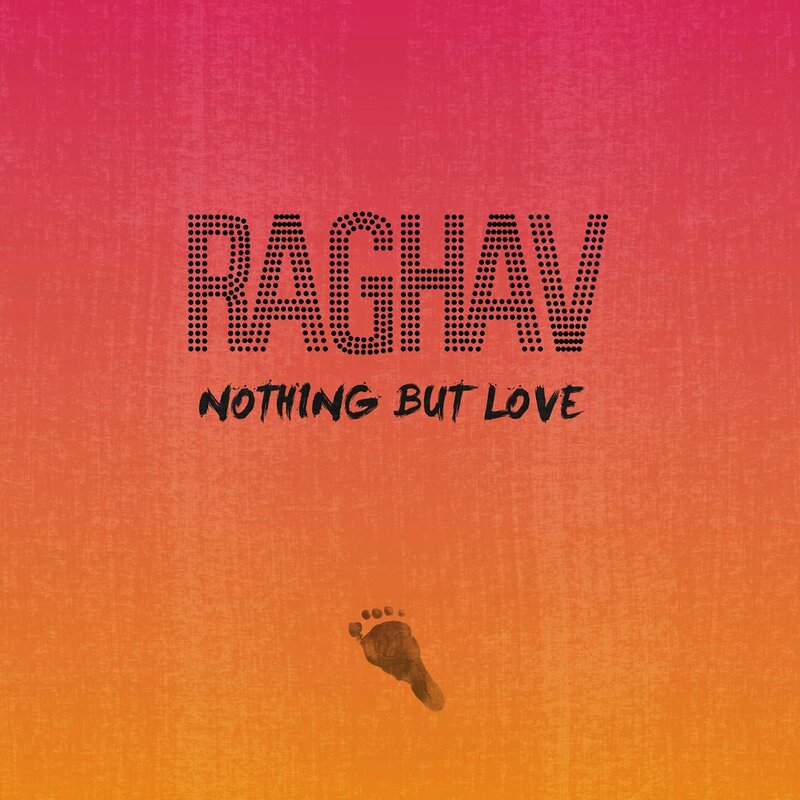 Angel eyes (produced by Sly & Robbie) became a global phenomenon, particularly in the Indian subcontinent where Raghav regularly performs to sold out stadiums. 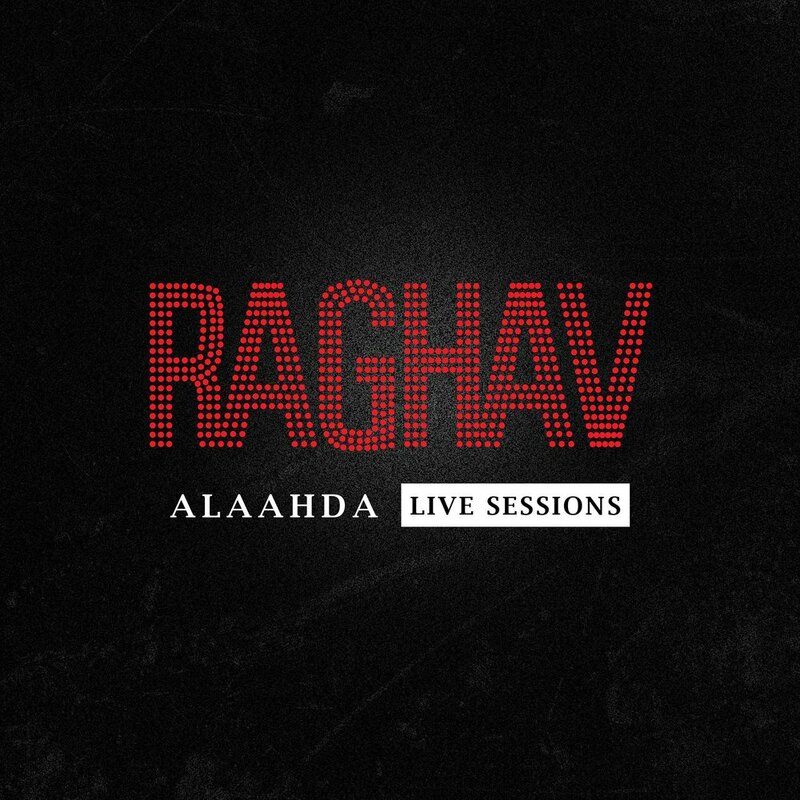 Raghav’s sophomore album, Identity went #1 in the UAE and India, featuring the hit single “MY KINDA GIRL” with hip hop star Redman. It also won him a SAMA for Best Artist, Asian Achievers Award and GIMA nomination for best album. His third studio album “The Phoenix”, featured the hit single Fire, produced by Jim Beanz. It received over 80,000 spins at radio and went Certified Gold. It spent 32 weeks in the Top 20 and 21 weeks on Billboard. The album received a Juno nomination for Best R&B single “SO MUCH”, one of 3 tracks on the album produced by Labrinth. He has had stirring success in film work with Oscar/Grammy winning producer A R Rahman on numerous Bollywood/Hollywood songs including “Ishq Shava” where he was the voice for Bollywood star Shah Rukh Khan, it has over 200 million views. Their song "Keep the Hustle" ft Wale was in the Disney film "Million Dollar Arm". 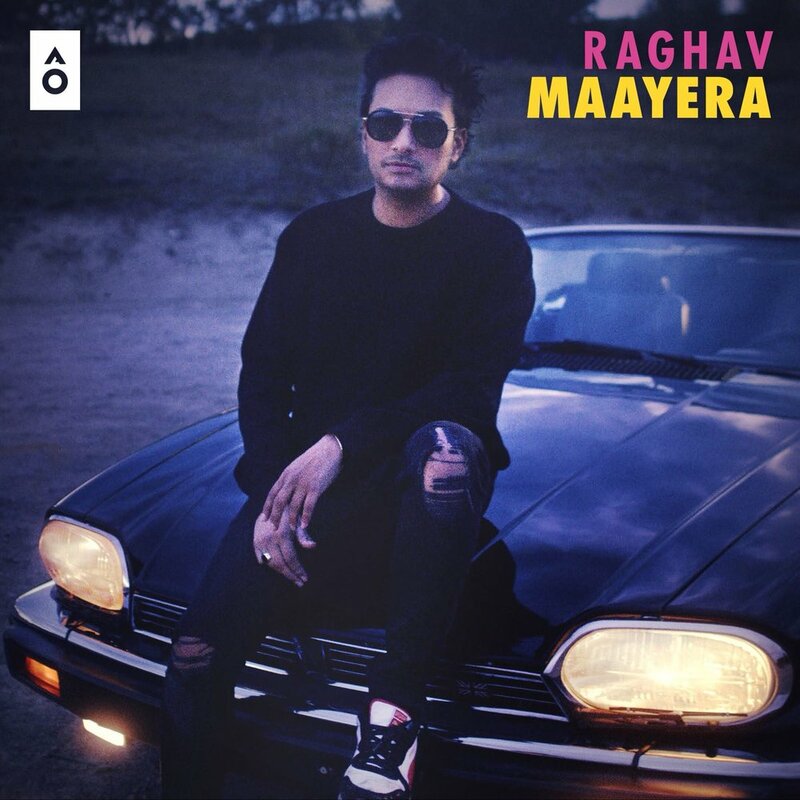 Raghav is back to reclaim the throne as the King of multicultural pop with his new single "MAAYERA". © Copyright 2019 MATHURMATICS RECORDS LTD.